Lithuania's basketball legend Šarūnas Marčiulonis, who started his career in BC Statyba in 1981, and managed to leave for the NBA despite the Iron Curtain, will join the FIBA‘s hall of fame, The Denver Post reports. 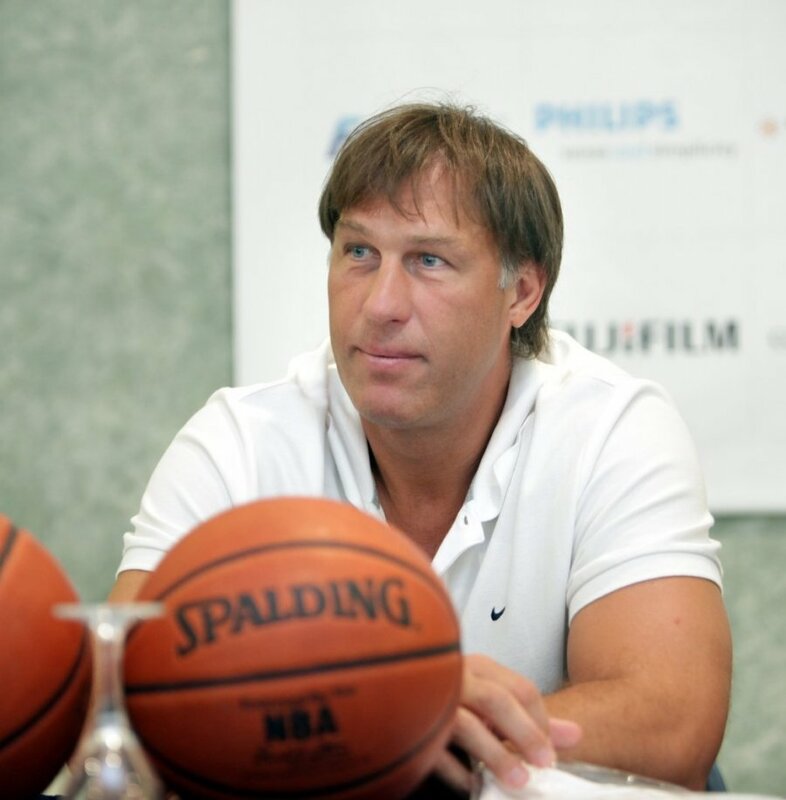 The 51-year-old Lithuanian, who played in a guard position, joined the NBA‘s Golden State Warriors in 1989, and played for them for five seasons. Later, he spent one season with the Seattle SuperSonics. During the 1995-1996 season, Marčiulonis moved to his third NBA team, the Sacramento Kings. But one year later, he was on the move again, ending up with the Denver Nuggets. During his entire NBA career, Marčiulonis scored 4,631 points (on average 12,8 points per game). In 1987, he and the Soviet team won silver in FIBA's EuroBasket in Greece. During the 1988 Olympic Summer Games in Seoul, Marčiulonis led the USSR team to gold. One year later, he stood again with the Soviet team in the EuroBasket, held in Yugoslavia, and ended up with bronze. In 1992, after the fall of the Soviet Union, the 1.92m Lithuanian guard led the young Lithuanian national team to the third prize in Barcelona Olympic Games. In 1995, Marčiulonis won silver in the EuroBasket with the Lithuanian national team. He followed that with one more Olympic bronze a year later, this time from Atlanta. 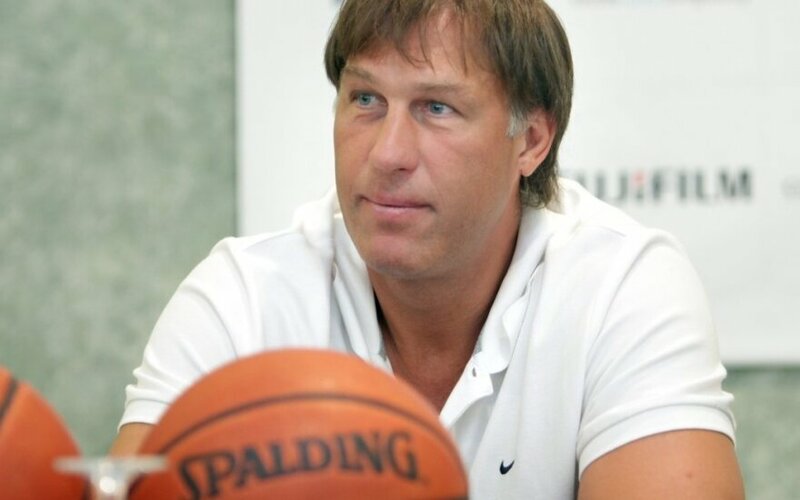 In 1987, after becoming the sixth pick in the NBA draft, Marčiulonis was also nominated as Lithuania's sportsman of the year. He got this title three more times, in 1989, 1990, and 1991. In 1988, he was chosen as a Mr. Europa, in 1991 he was included in FIBA‘s 50 greatest players, and was chosen as an MVP of EuroBasket 1995. And now, Marčiulionis is one of nine inductees, alongside Michael Jordan, Anne Donovan, Vladimir Tkachenko, Ruperto Herrera Tabio, Antoine Rigaudeau, coach Jan Stirling, technical official Robert Blanchard and contributor Noah Klieger, for FIBA’s hall of fame.